When it comes to wine and a host of refreshing alcoholic beverages, French surpasses everyone else. Being at the zenith in wine production, France is indeed versatile and has a whole lot of unique cocktails to offer, with lemon, grapes, as well as several herbal plants serving as the primary ingredients for most of the drinks. 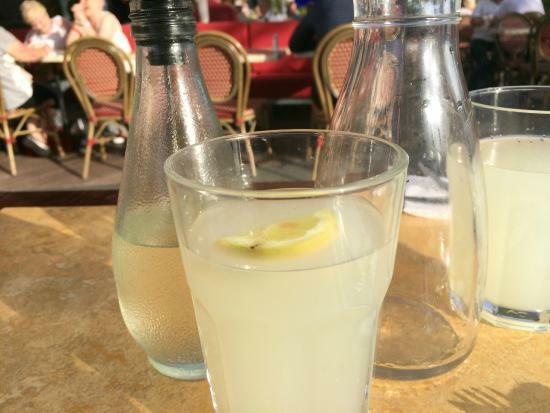 Read on to know the list of some of the popular alcoholic and nonalcoholic beverages of France. What is it: A sought-after cocktail, prepared by blending Cognac (a typical brandy named after the French town of Cognac) and Amaretto (an Italian wine sweet to taste). It derives its name from Gene Hackman’s film having the same name. What does it taste like: The sweetness of amaretto teamed with the warm and smooth flavor of Cognac gives it an increasingly unique taste. 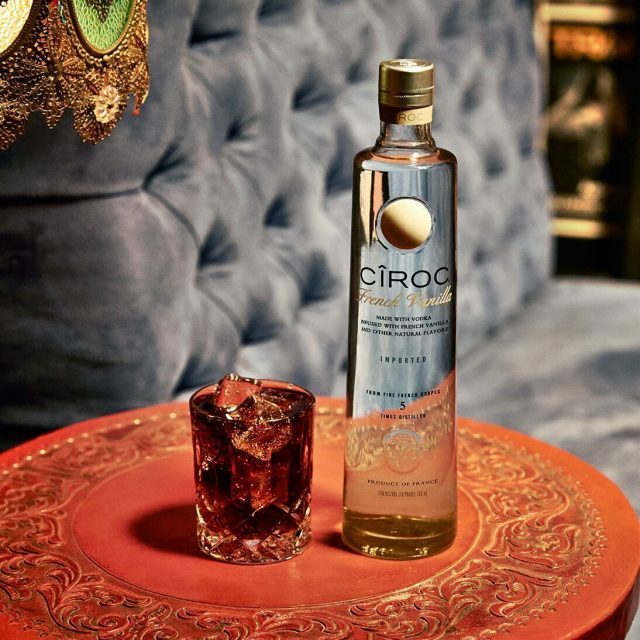 What is it: A refreshing vodka prepared from distilled grapes and vanilla flavors. It is a portmanteau of the French word cime roche where cime stands for summit and roche means rock, perhaps because of the increased height where the vineyards are situated. What does it taste like: The sweetness of grapes and aromatic flavor of vanilla makes this an excellent drink altogether. 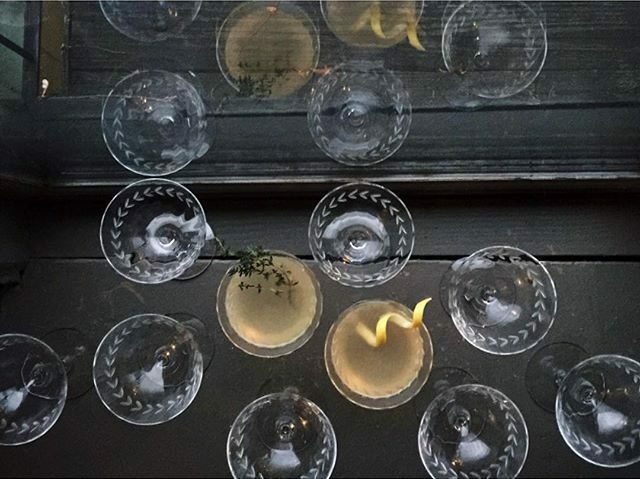 What is it: A sought-after cocktail, gin, lemon juice, sugar, and champagne are its main ingredients. 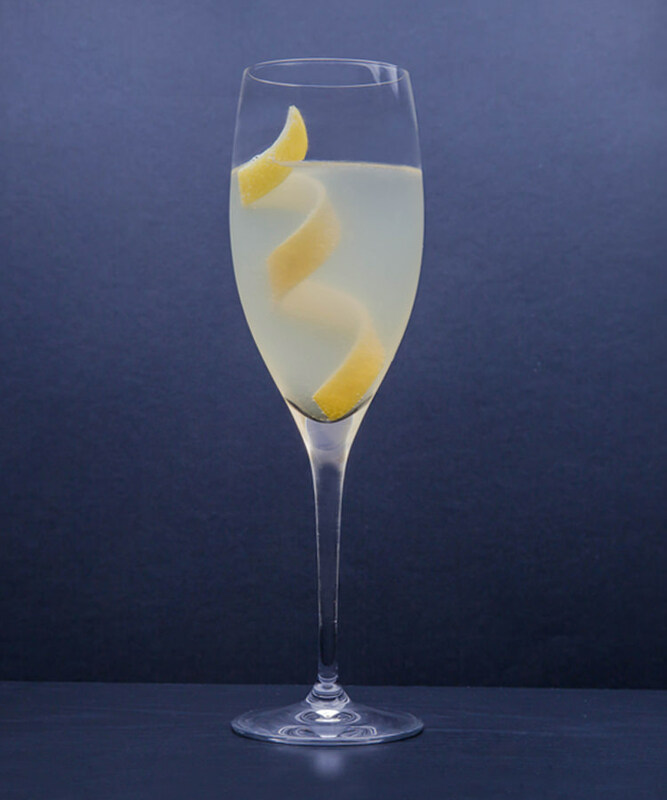 Alternatively referred to as 75 Cocktail or Soixante Quinze, it was introduced as early as the First World War when something like this was created at the New York Bar in Paris. The drink produced such a tremendous effect that it was compared to the powerful French 75 mm field gun. 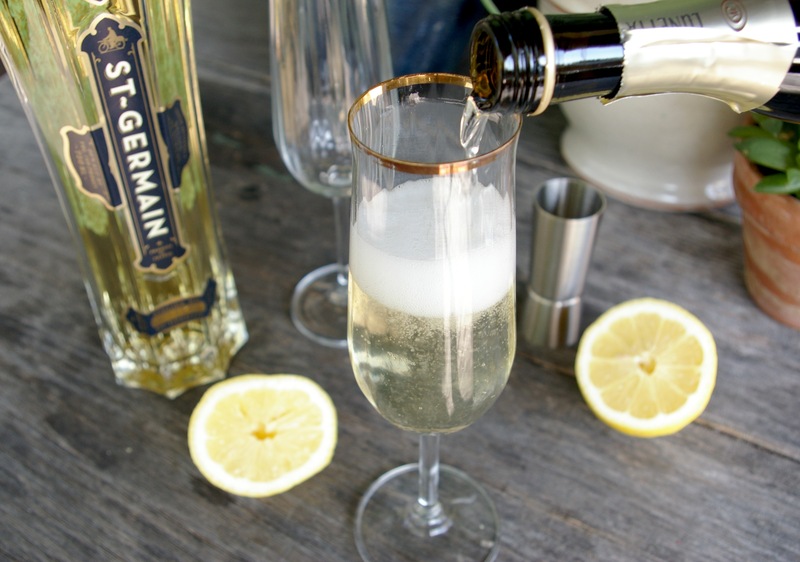 What does it taste like: The strong taste of gin and the sour flavor of lemon juice and champagne give it a perfectly refreshing flavor. What is it: An anise-flavored drink, containing a little amount of sugar, licorice root and 40 -45% of alcohol. 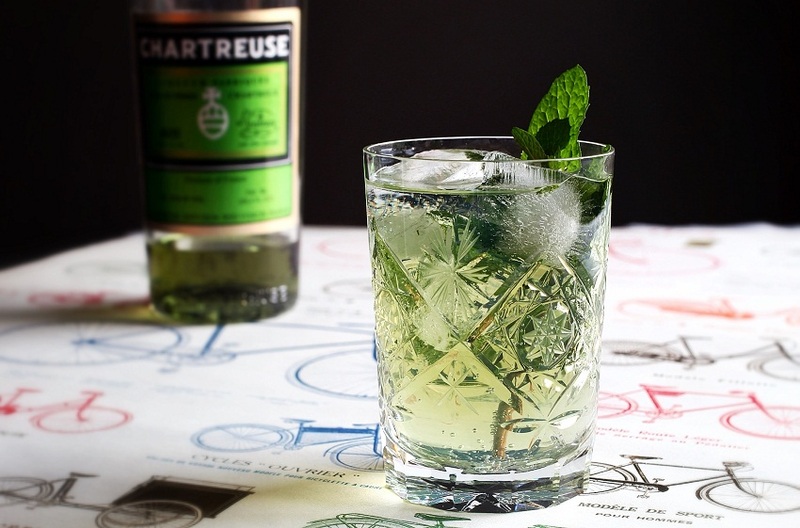 Paul Ricard, the French industrialist, is credited for popularizing it in 1932 after about 17 years post the ban of absinthe, another anise-flavored the drink. 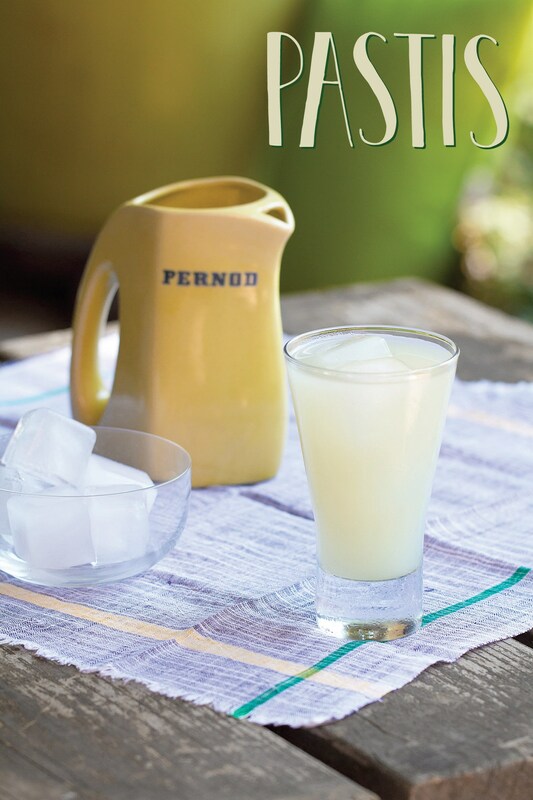 While serving, it is mostly diluted with water (5 part water for 1 part anise), though at times neat pastis is even offered alongside a water jug for the drinker to blend it as per his choice. What does it taste like: Besides the strong alcoholic flavor, the sweetness of anise and licorice makes it an irresistible beverage mostly served on the rocks. 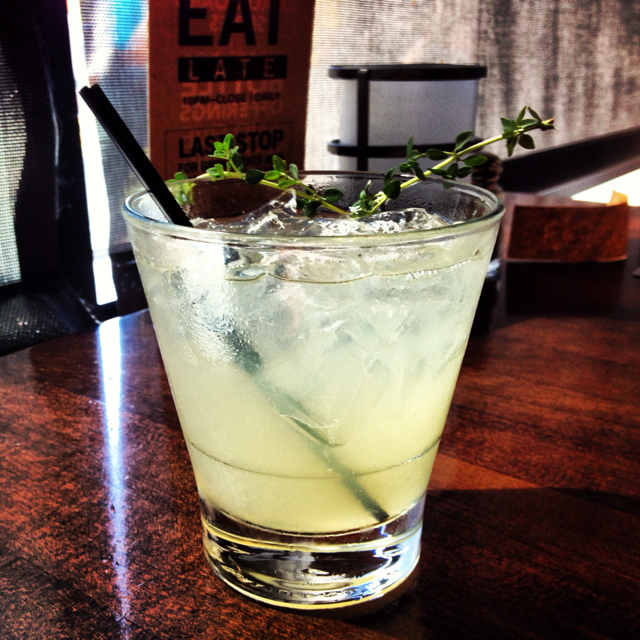 What is it: A refreshing nonalcoholic drink made from fresh lemon juice, ice cubes, sweetener, and water. What does it taste like: It might be exceptionally sweet or too sour since the components are served separately, left for the concerned person to blend them as per his choice. 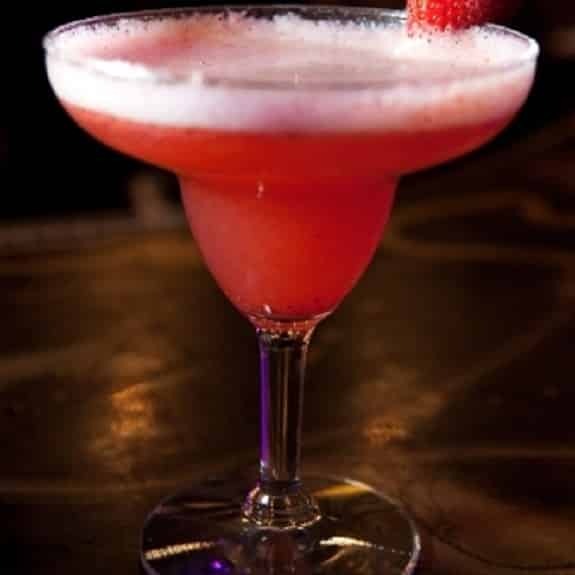 What is it: One of the famously known drinks, this is a pretty pink alcoholic beverage prepared blending Chambord liqueur (a raspberry liqueur) alongside pineapple juice as well as vodka. What does it taste like: It has a sweet taste, serving as a perfect Valentine’s Day drink. What is it: A distilled alcoholic drink, it originated in Switzerland and began to be produced in France during the 19th century. Besides green anise, the other components that went into its making included sweet fennel as well as other culinary and medicinal herbs. Its popularity in the latter part of the 19th and beginning of the 20th century was so intense that it became an integral part of the bohemian culture and consumed by the likes of James Joyce, Van Gogh, and Ernest Hemingway to name a few. Because of its alleged hallucinatory and psychoactive property mostly due to its presence of thujone it had been banned in the United States as well as parts of Europe by 1915. It was revived in 1990 and restrictions were imposed on the thujone content. What does it taste like: It has a strong and intoxicating flavor with a tinge of bitterness. What is it: A French soft drink of lemon flavor created by the brand Perrier in 1971, purchased by Cadbury Schweppes in the year 1989. 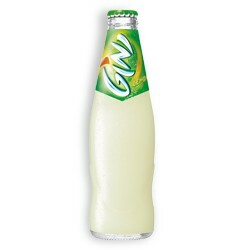 What does it taste like: Lemony and tart, giving you a refreshing feel in the warm summers. What is it: Another interesting cocktail having champagne, gin, elderflower liquer and lemon juice as its main components, garnished with a pretty lemon twist. What does it taste like: A sweet and warm taste, while the presence of lemon gives it a tangy flavor. 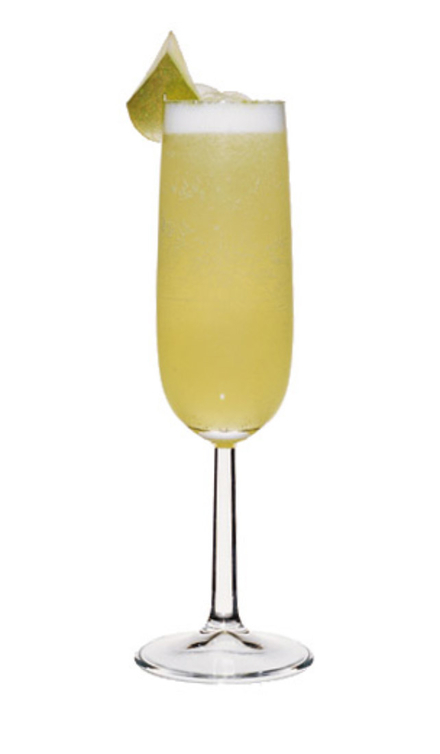 What is it: A fantastic drink made with vodka, lemon juice, champagne, and sugar syrup. What does it taste like: The variety of components gives it a sweet and sour taste altogether. What is it: A romantic beverage invented about 2000 years back in the mountainous terrain of Southeastern France by the monks of Carthusia. Mint leaves along with lemon juice go into the making of this sizzling drink. What does it taste like: Having a strong taste, its flavor varies from sweet to spicy. What is it: A famous cocktail made using two parts of gin, one part lime juice as well as soda. 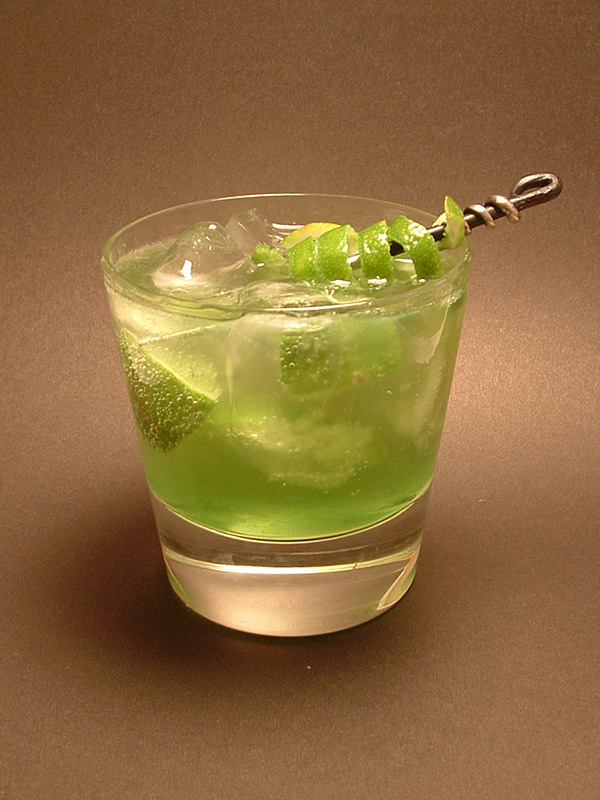 The vodka gimlet is said to be a variation of this drink where vodka is used instead of gin, while the drink using rum is known as a daiquiri. What does it taste: A sweet cocktail with lemon and soda adding to its tanginess and freshness. What is it: An alcoholic drink and a type of mead prepared by fermenting honey with water. The buckwheat honey is mostly used for the preparation of chouchen leading to its strong hue and distinct flavor. In ancient times, it was said to be an intoxicating drink prepared from honeycombs. The person drinking would not wake before three days and would also have an intense headache after getting up from sleep. What does it taste like: Sweet and soothing, mostly had chilled but not with ice. Serving as an excellent digestive drink, it often teams with a platter of seafood. 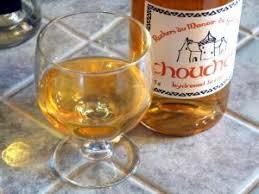 What is it: A beverage made from fermented pears, popular in the Anjou and Normandy region of France. What does it taste like: Sweet, and juicy since pears is its main ingredient. 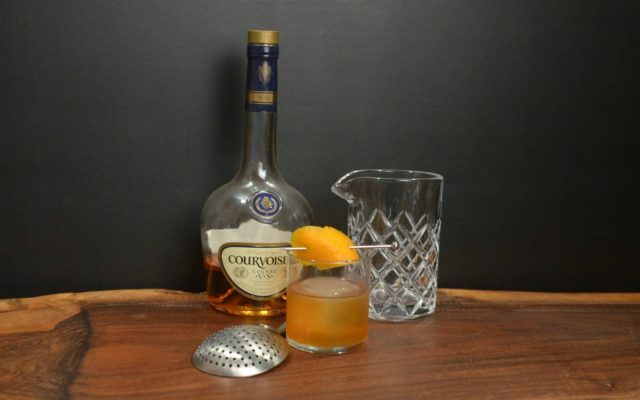 What is it: An orange flavored liquer popularized in France’s Saint-Barthélemy-d’Anjou region. 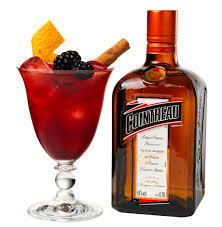 The Cointreau distillery was formed in the year 1849, and the production process has been kept a secret with even photography restricted in the area where the drink is prepared. 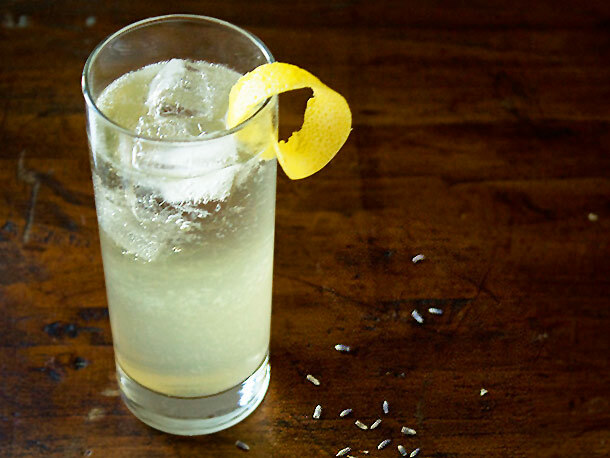 Besides being had neat, this beverage is an integral part of a host of cocktails. What does it taste like: Mostly consumed all over France during Christmas, Cointreau is sweet, with the taste of orange and orange oil being prominent. With a host of such refreshing alcoholic and nonalcoholic beverages, you would perhaps keep all of them in your bucket list on your next visit to France.